The next step is distribution! For the best exposure, use Indeed and LinkedIn—according to Jumpshot, about 40 percent of job seekers go to Indeed, and 25 percent go to LinkedIn. You should also post the job in areas that will match your ideal candidates, like industry-specific job forums, colleges for entry level jobs, and networking groups. Now for the fun part. As the applications come in, the recruiting team has the pleasure of going through resumes. Whether you do this manually or with an ATS, you'll be plenty busy playing matchmaker for the hiring manager. Considering that each job opening gets, on average, 36 applications according to SHRM, this can be a lengthy task. Sometimes a cover letter will make you laugh, sometimes a blaring typo will make you cry, but nothing feels better than moving forward with a promising candidate pool. And we're off to the races! 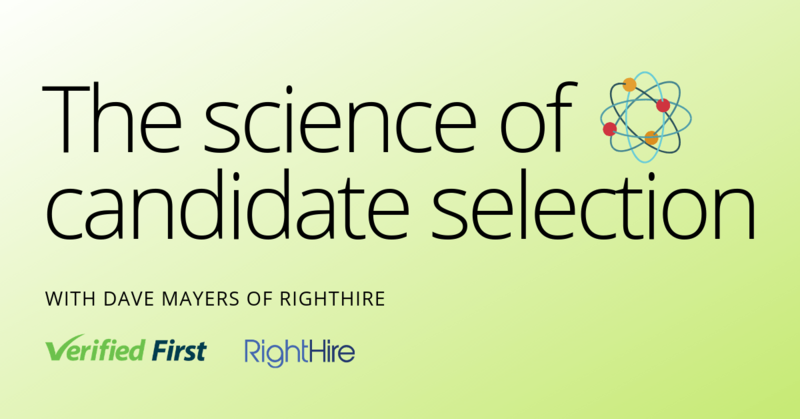 You've connected with several promising candidates and want to make sure it's a good fit all around. 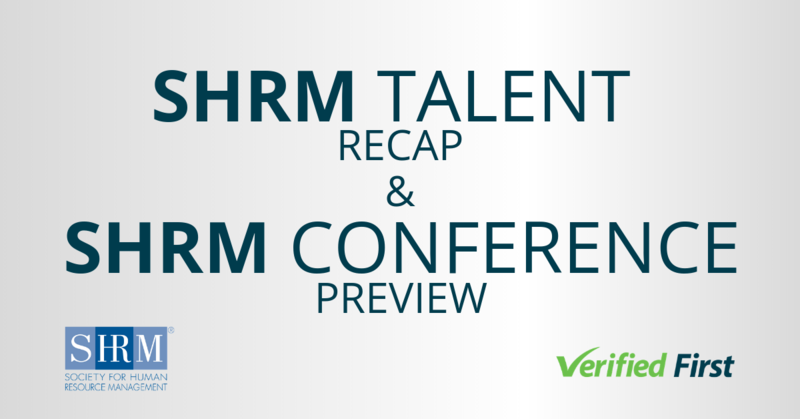 First-round interviews for candidates can take up a lot of time, but is a critical step in making sure the rest of the hiring process goes smoothly. You'll get to know their communication style, and double check that the roles and responsibilities are in line with what they're looking for. ​Whether it's a phone interview with the hiring manager or an onsite interview with the entire executive team, chances are, you'll be coordinating it. At this phase of the hiring process, you should start focusing on impressing the candidate with your company's "qualifications," instead of the other way around. Culture and team fit are key indicators of future job satisfaction and therefore retention so this is an important stage in the hiring process for more than just testing skillset. These interviews should have a human touch, and give the candidate an honest peek of what life in at your company would really look like. No pressure! Feeling overwhelmed with the communicating back and forth? Consider reaching your candidates in a way that's convenient for them with texting. As you've narrowed down you candidate pool to a select few, background screening is the best way to make sure that your candidate is who they say they are before you seal the deal. It can be a bummer to get a background report that shows your candidate hasn’t been honest, but it’s much better to find out during the hiring process than it is once that candidate is an employee. Read more about seven public officials who were caught with false resumes. You’ve found the perfect match, and now you just have to offer the job! Negotiating salaries can be stressful for everyone involved. The good news (for recruiters, at least) is that most candidates don’t negotiate their salaries—according to Robert Half, just 39 percent of candidates do. Make sure you're setting your candidate up for success with a competitive salary and benefits package. Let's be real, the entire hiring process can feel chaotic. 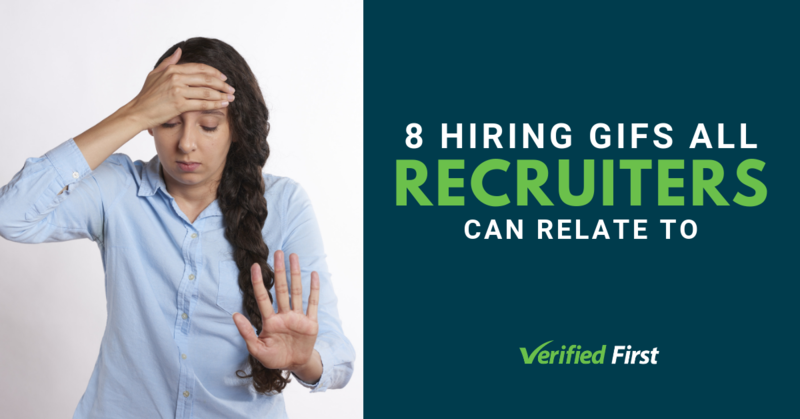 You want to hire the best candidates and take the time to get to know them, yet competition is so high, that if you don’t hire quickly, you might lose your candidates to another company. With the increasing pressure to decrease time to hire, finding this blissful balance can be difficult to achieve. To decrease your time to hire, use automation and other software in areas that make the most sense (such as posting jobs, scheduling interviews, and background screening), so you can focus your time on phases that require more of a human touch (coordinating with the hiring manager, conducting phone screens, and creating an awesome candidate relationship strategy). 8. On to the next one! They've accepted your offer! Time to celebrate a job well done. That is, until the next job opening. ​Looking for more ways to reduce your time to hire? Part of Verified First’s secret for our extremely fast time to hire is our patent-pending background screening technology. Learn more about it here.